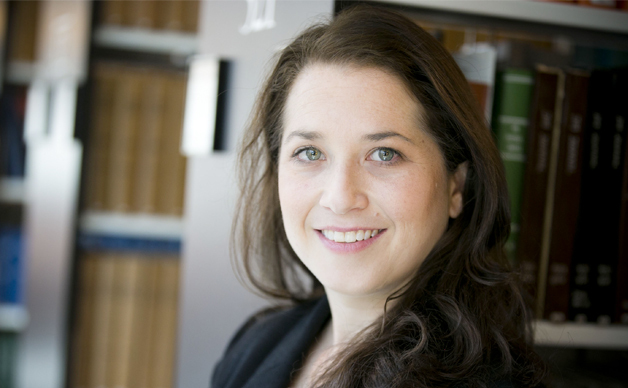 In May 2016, Emory University adopted a new sustainability vision that builds on its efforts to create a “healthy, productive, and meaningful life for community residents, present and future.” To implement the vision, the initiative started a Faculty Fellowship Program, and the law school’s Mindy Goldstein, director of the Turner Environmental Law Clinic and director of the Environmental and Natural Resources Law Program, has been named one of three inaugural Sustainability Faculty Fellows. The three fellows, from diverse disciplines, will work together in the 2018-2019 academic year to further Emory’s work to create a more sustainable future for our campus and our community. Goldstein will be particularly focused on Emory’s sustainable food programs and commitments. Goldstein was also a co-author of the recently-released Georgia Climate Research Roadmap, a first-of-its-kind list of 40 key research questions that can help policymakers and practitioners better understand and address climate change in Georgia. The Roadmap, published in the journal Environmental Management, is an initiative of the Georgia Climate Project, a state-wide consortium founded by Emory University, the Georgia Institute of Technology, and the University of Georgia to improve understanding of climate impacts and solutions in Georgia.